Good News!!! The manual for the new announced Canon EOS 6D Mark II (B&H/ Adorama/ Amazon) is now available for download. 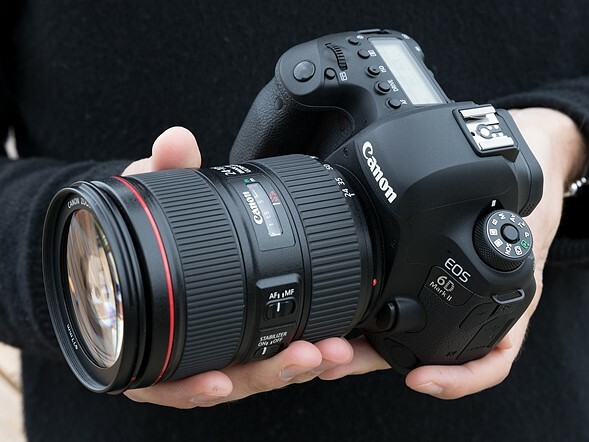 Canon EOS 6D Mark II is expected to start shipping on July 27, 2017. You can pre-order it now!